You know the drill, three hours on Pinterest and suddenly I’m scrolling through a whole sale prom dress shop. One in particular I wish I found out a year ago. 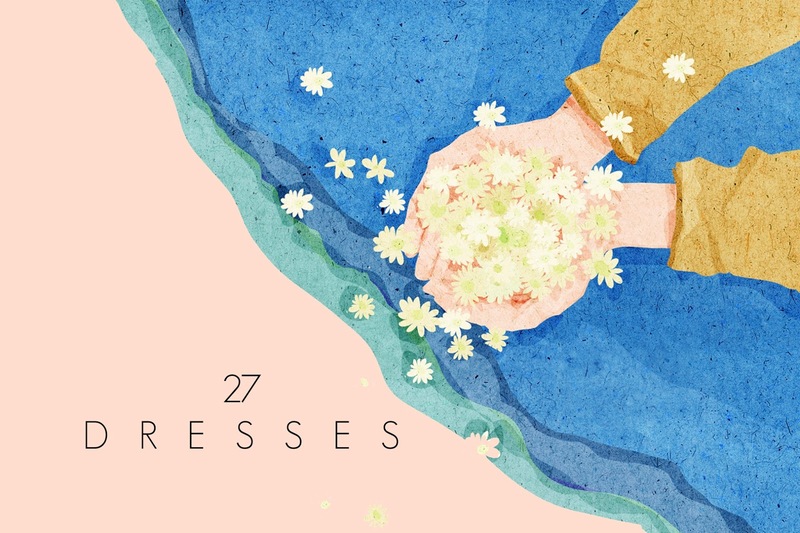 I stumbled upon 27dress.com tbh I was first attracted by the name as 27 Dresses played Katherine Heigl was one of my favorite chick-flick. 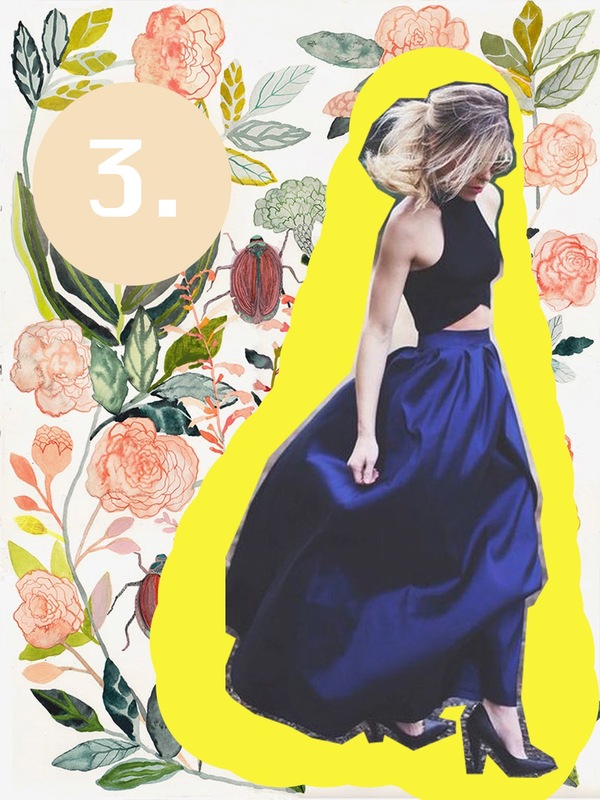 Looking at dresses and admiring nonchalant gizmos is my solitary activity, so it’s no surprise that spent a good amount of time to share to you my top 4 finds. These two dresses are slightly similar, identifying with the crumpled train. Knowing that this kind of silhouette compliments a variety of body type, enhance curves on an hourglass shape, balanced an apple or pear shaped and add curves to a ruler body shape. The soul reason of providing two potential cresses simply for option. To help you choose the right one, I’ve created a diagram that shows you the complimentary colors for your skin tone. 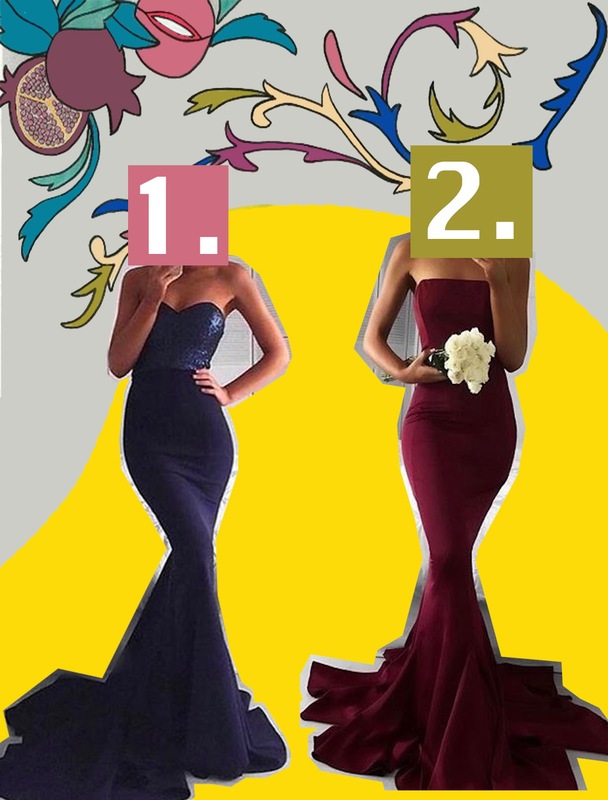 Overall, the two first dresses are traditional prom dresses in spite of it’s powers complimenting any figure it looks completely different depending on the person wearing it. The second dress is debatably my favorite out of the list. Anything with a higher neckline usually fills my closet, as someone with broad shoulders, higher necklines have thinner length synching the width of the shoulders. Two piece prom dresses has increasingly become popular, however this dress won’t just make you another fish in the sea. Due to it’s half a scallop hem and tasteful simplicity the dress’s silhouette would be identify itself from others alike. The last dress is the most un-traditional on the list. With tea length, off shoulders and ruffles, the ideal identification 1960. As many polyvore, Instagram and other bloggers had showed you fashion is initially a repetition of the past, last summer in particular fashion re-introduce iconic modes of the 60s. Some may argue that if this were the the trend of the past year, would it be out dated today? personally, I believe any icons, traits or replicas of the past, ones fashion judge to be worthy of nostalgia, fashion too creates a new identification of the item, marking it a classic. And a classic would never completely be left out, hence it comes back around. However, if you were to choose a bold dress like this to wear to prom, complete the look with a high bun. As prom season approaches a scroll through 27 Dress would not be a waste of time, especially when they offer prom dresses under $100. I just want to briefly mention that prom dress shopping might be the funnest activity post prom, that sounds immensely shallow but it really is. There isn’t enough occasion everyday that requires you to dress up, so dress nicely and take lots of pictures.